With more than two decades worth of experience we are perfectly positioned to provide an unrivalled courier service in Bletchley. Throughout this time we have developed a strong reputation in the Bletchley area based on the reliability of our service. We utilise a number of trusted partners to help give us one of the largest coverage areas in the UK all at incredibly affordable prices. Based local to Bletchley, we are able to collect your parcel direct from any MK postcode. 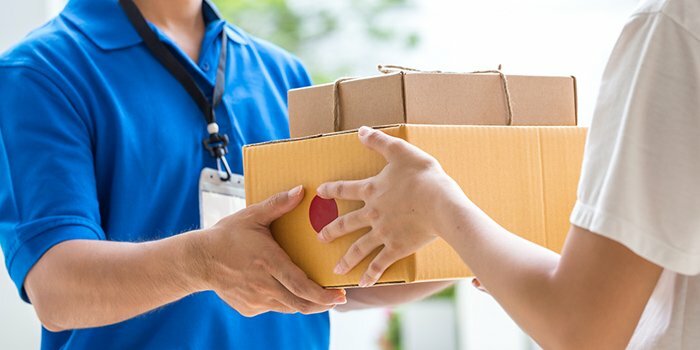 We work with individual and one-off customers as well as businesses who require a bespoke courier service depending on their specific requirements. To set us apart from any other courier companies we have a strong focus on providing a completely personal service. We operate without a call centre, instead, you'll have direct contact with a dedicated agent to ensure we can resolve any issues you may have. 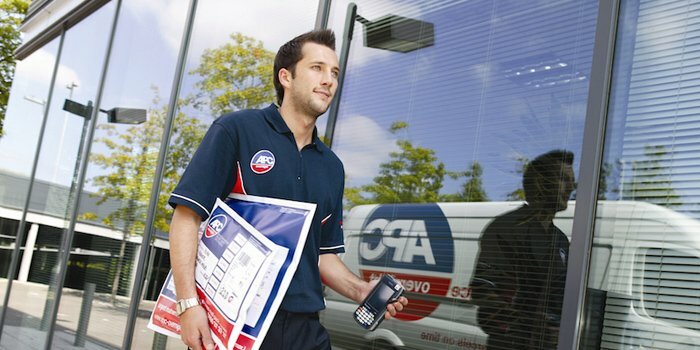 We only utilise couriers who are local to the areas that they work in. This means they have the knowledge of the area and are able to amend their route should you not be at the intended delivery address but close by. From next day delivery to international shipping, we provide the full courier service in Bletchley. 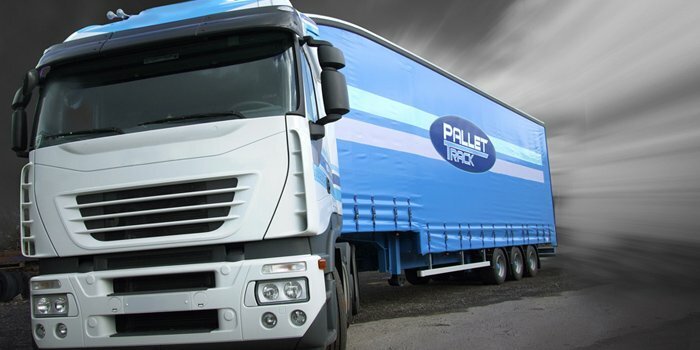 We are also in partnership with the Pallet Track network to allow us to provide an excellent pallet delivery service throughout the UK. Every pallet is scanned from the depot to the central distribution hub, to its final destination. 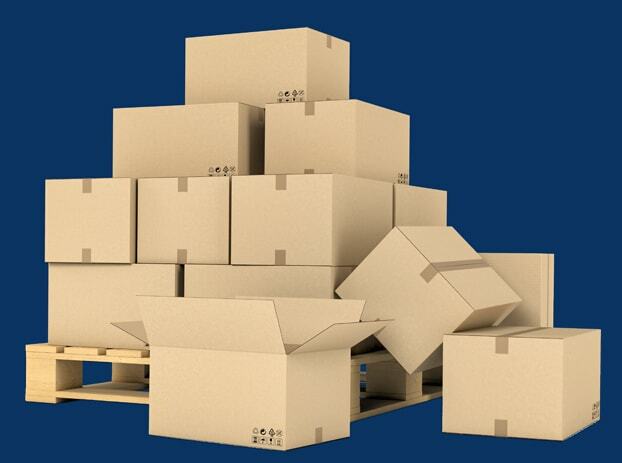 We aim for as near as possible 100% reliability on our same day delivery service. We have an extensive fleet including small vans, 7.5 tonnes and articulated lorries to allow us to cater for any package size. As well as local and national deliveries we are also able to ship your package worldwide. 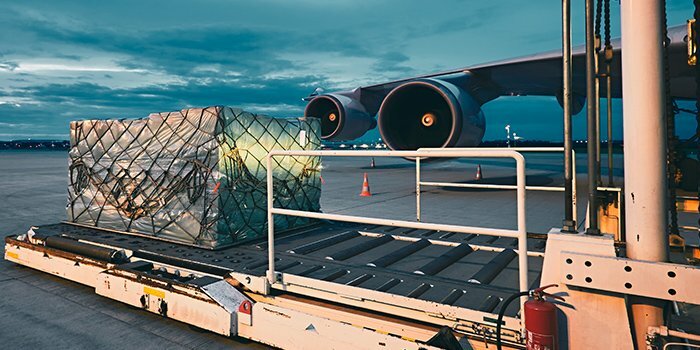 We have a trusted network of partners who allow us to offer affordable international shipping rates and ensure safe and efficient delivery of your parcel.